In order to become safe, responsible drivers, a full drivers education course is required. At Driving School of Fairfield, we provide you with all the necessary tools to become a good driver. The Driving School of Fairfield is committed to teaching the next generation of drivers on the road. 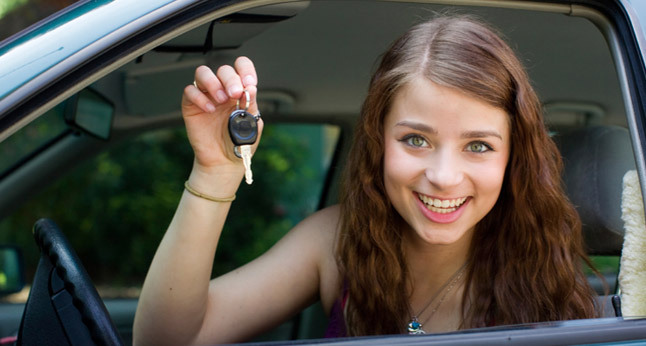 We will not only give you the skills to pass the test the first time, but also to make you safe and confident. If you are unable to make a decision we encourage you to come visit our facility, meet our team, and see what sets us apart! I will leave you with this: If you want to be a better driver, pick the better school. It can be the most important decision you'll ever make! Learn more about our drivers ed services. Don't just get your license - learn how to drive! The Driving School of Fairfield is the premier Defensive Driving School in Fairfield County. Our success rates and satisfaction scores are unparalleled. We understand your busy schedule and will work with you. The DSOF offers flexible scheduling 7 days a week, private lessons, and on-site Driver Testing. Our staff is there to guide you and encourage you from start to finish.